Babka is back and better than ever. Seriously, babka has become the dessert du jour for Jews and non-Jews alike in America and we want you to be able to make this beloved sweet treat at home. This isn’t just any ordinary chocolate babka–not that there’s anything wrong with that. Here are four different ways to make delicious, decadent babka. 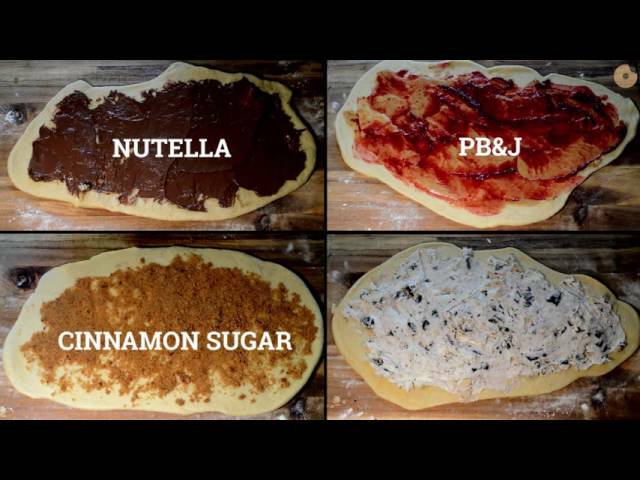 Cut dough into three equal parts. 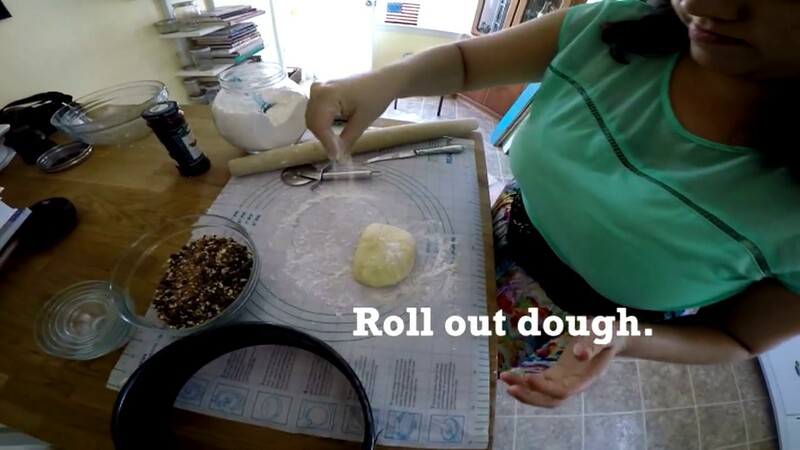 Roll out dough until it is a rectangular-like shape. 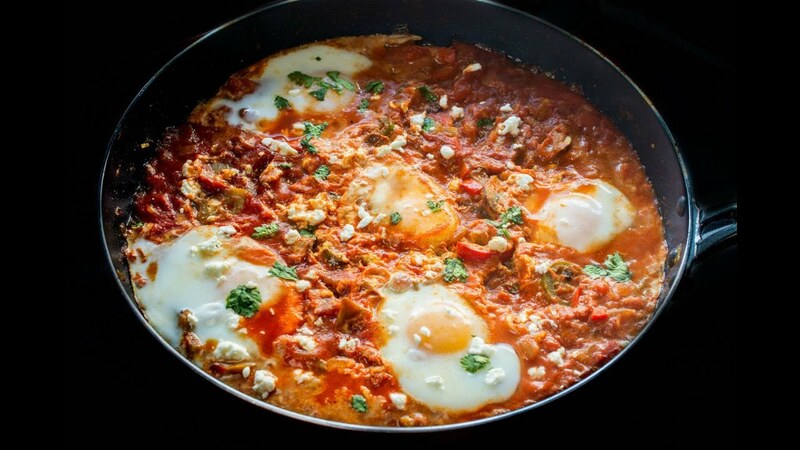 Spread with filling of your choice. Working from the longest side, roll up dough using quick fingers, like you would in order to make cinnamon rolls.